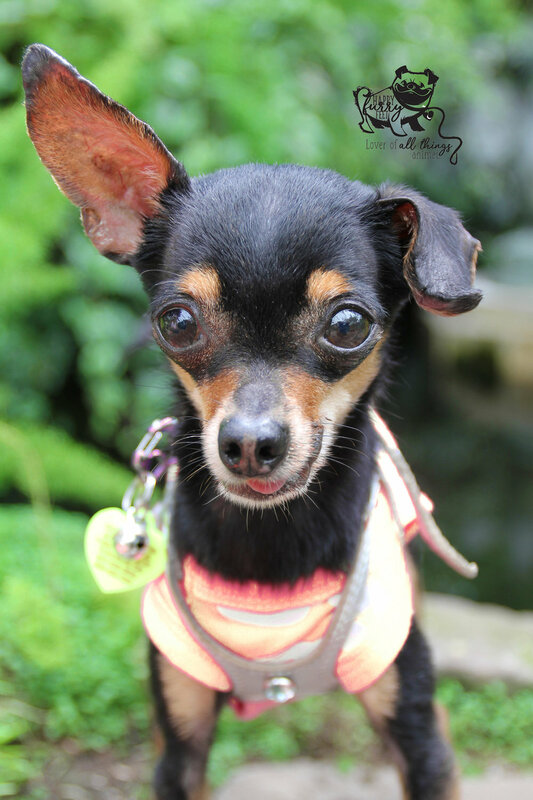 Cookie Lyon has found his forever home! Hi! My name is “Cookie Lyon” but my friends call me Cookie. 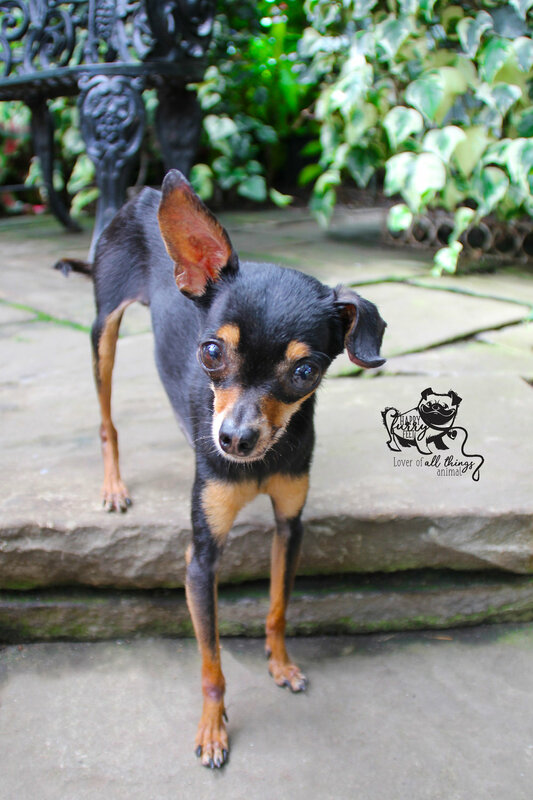 I am a little Russian Toy Terrier boy, quite tiny – the doctor said I am emaciated at a mere 1.4kg (3 lbs. 0.3 ounces) – but yes; I’m a little tiny boy who has had a rough life. The reason my rescuer gave me the name is because that fictional character is strong, brave and has more courage and strength than most people in the real world – and she is like Wonder Woman – stronger than any worldly man and that’s what they say: “I’m strong and brave to have survived this long. So even though the fictions character is a woman I am a tiny, frail boy who is going to bounce back the way she did and roar like the lion I am meant to be. Well my Mom was really worried for me but didn’t know what to do until she met my magical friend from Urban Sassy® (a luxury dog boutique that gives 10% of their monthly net profits to animal charities and rescues) . Our friend Julie at Urban Sassy arranged for my Mommy to surrender me to BUTTONNOSES Rescue so I could get the medical treatment I desperately need and into a warm loving foster home with other fur brothers and sisters to make me feel comfortable. My ear needs stitches and a mini procedure to stop the bleeding. I also need to be neutered, and have my only two teeth extracted. They are rotten and they hurt. Problem is, I am so skinny and underweight, I cannot be safely put under for surgery. My foster mom is working super hard to put some weight on me and get me ready for my big day when all my pain will finally be behind me with the help of my friends at Parkways Animal Hospital. Please consider making a donation towards my surgery and care on my journey to health. 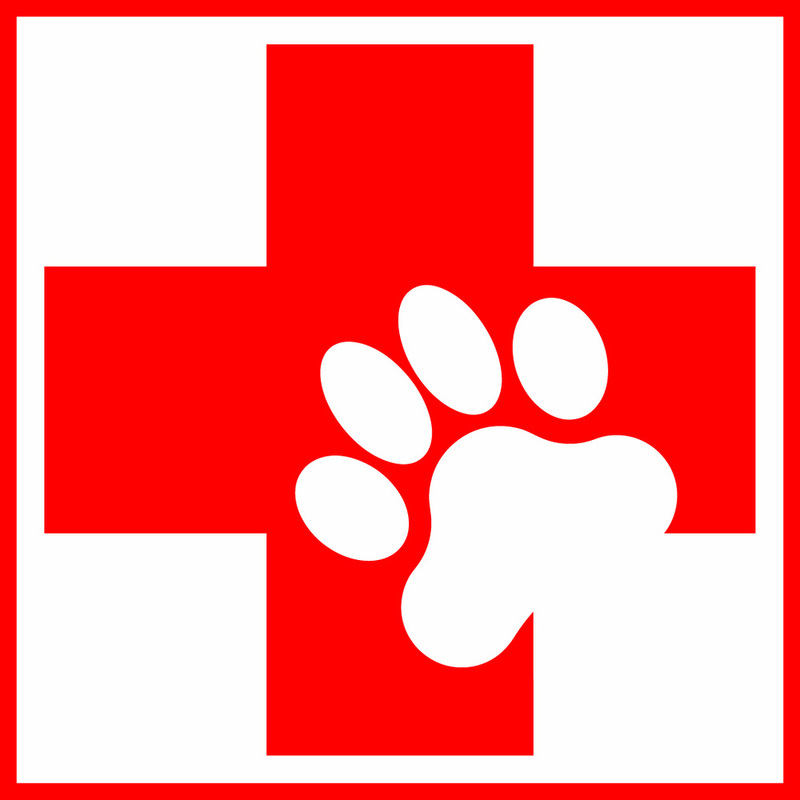 If at the end there are any funds left, I will also help my other furry friends in BUTTONNOSES foster care program. Thank you Happy Furry Feet for the photo shoot. 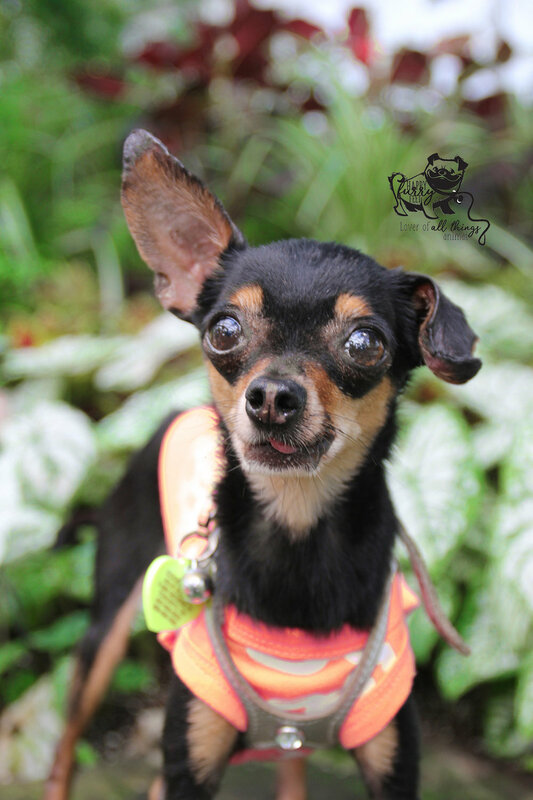 Cookie Lyon is thriving in his foster home. He has already put on a little bit of weight and is ALMOST ready for his surgery. Little Cookie boy had his neuter (he was cryptorchid, so it was a bit more complicated than a normal neuter), and had his ear fixed. Unfortunately he lost part of the ear lobe since the tissue was pretty much dead, but otherwise he is recovering fantastically.